Hello, I am Anthony Robertson and I am the Assistant Head Coach at Nike Cheshire Oaks. 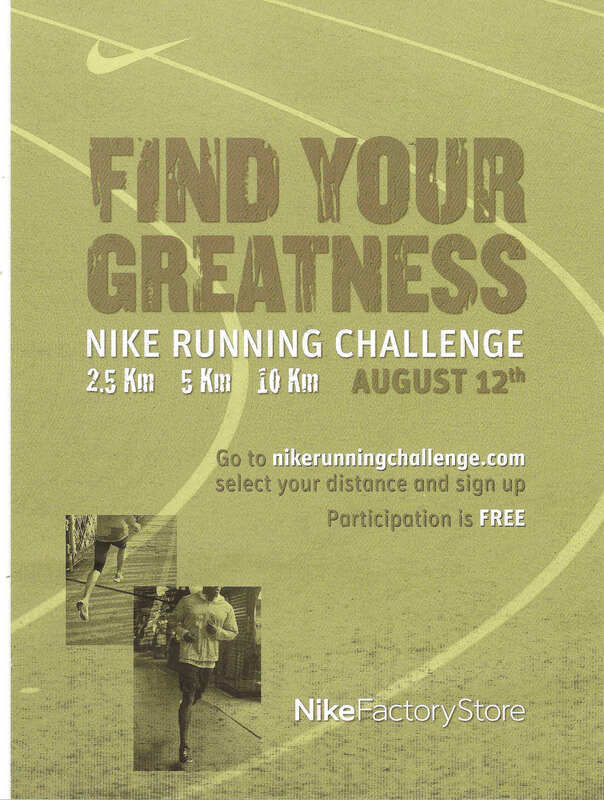 I am emailing to ask if any of your runners would like to be involved in a free running event we are hosting on the 12th August, with 3 distance disciplines — 2.5km, 5km, and 10km. Usually these distance events would require an entry or admin fee, ours does not. 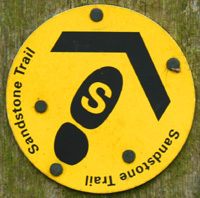 This presents a great opportunity to the runners of Wirral and Cheshire to benefit from either a new experience of running in an event either for the first time, using it to test themselves in an already accomplished distance, or challenge themselves to run harder and further than before in a competitive environment. The event itself is being run by a professional race day orgainiser, and there will be free bibs and medals for all runners. That, coupled with the fact that there will be free refreshments, running advisors and personal trainers on site to assist or dish out advice should make it a great day for all involved. I have attached the map of the route and the information posters for you. The 5 and 10k start at 11am, the 2.5k starts at 1pm. Please arrive in plenty of time beforehand.